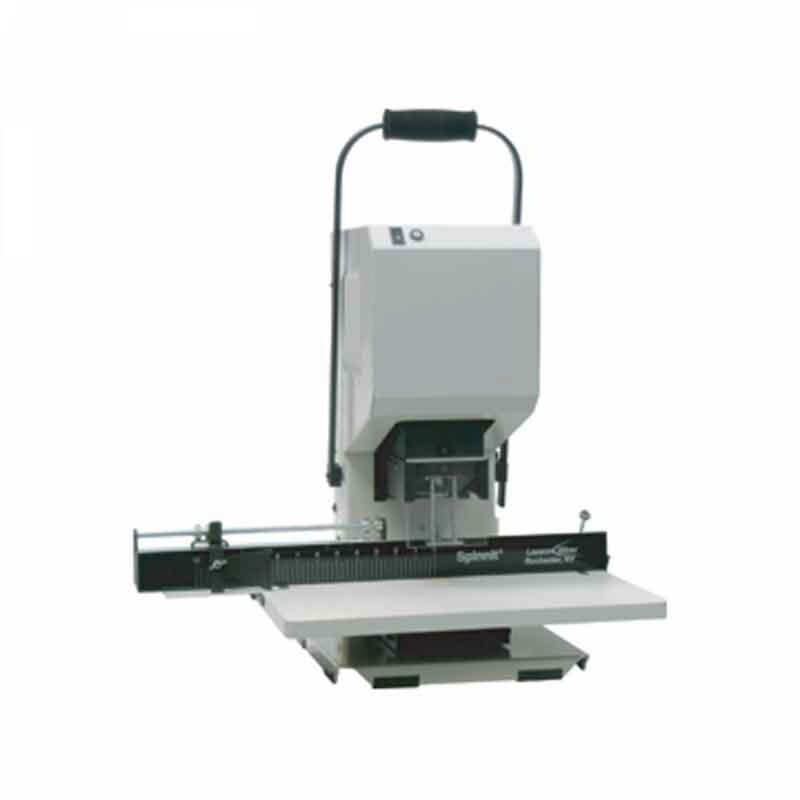 The Lassco Wizer EBM-S Single Spindle Bench Model Paper Drill saves time and money. The Lassco Wizer Spinnit EBM-S Single Spindle is the most economical 2" capacity table-top drill. With stationary table and back gauge slide guide system. The product moves across table for easy multi-hole drilling ideal for offices, schools and small print operations.